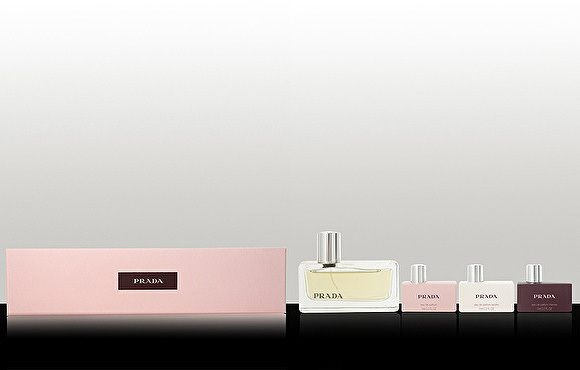 And the lucky winner of this lovely Prada EDP Gift Set from Xtras Online is…. Congratulations Sara, I hope you love your prize! Please get in touch with your postal details so I can pass them on to the good people at Xtras!